3 bedroom, 2.5 Bath, 2 car garage. 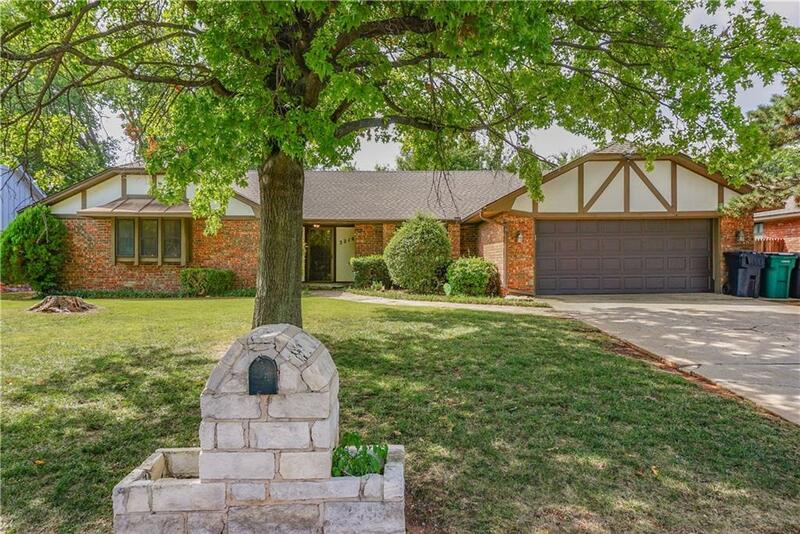 Gorgeous living Room has Brazilian cherry wood floors, vaulted ceiling & exposed beams, overlooking large covered patio & lush back yard with separate grill/smoker area. Spacious kitchen has exceptional storage, granite countertops, new appliances, & travertine floor outlined in oak. Master bedroom has elm wood floor, remodeled bath. Aged oak floors in other bedrooms. Sprinkler system in both front and back yard.